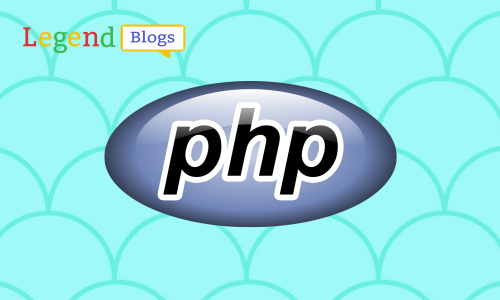 Connecting to MySQL database in php and retrieve information of table into the browser. 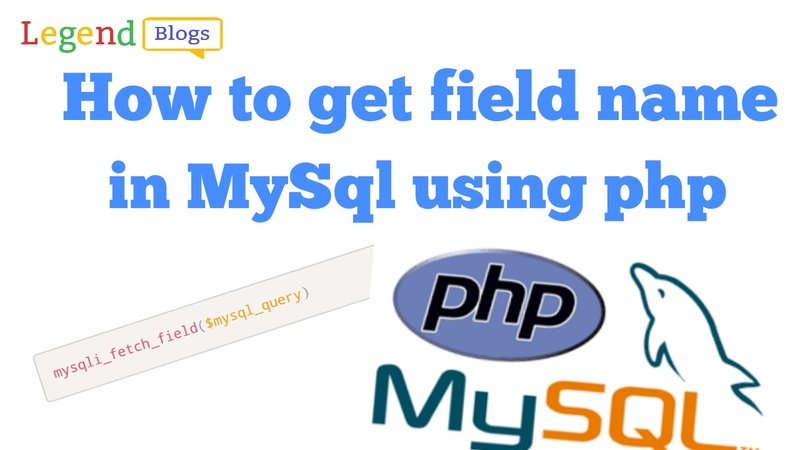 Let's start with PHP and MySQ. 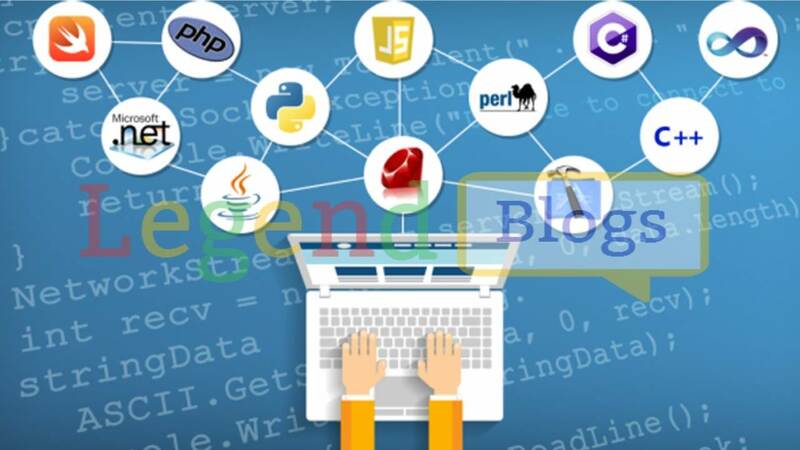 The first thing to do is connect to the database MySQL, and try to get information on database tables on the page. The function to connect to MySQL is called mysqli_connect (). This function returns a connection to pop for the database MySQL connection, that's called a database handling.